How exciting... I bought my domain this week but it is completely empty! Your homepage looks great well done. 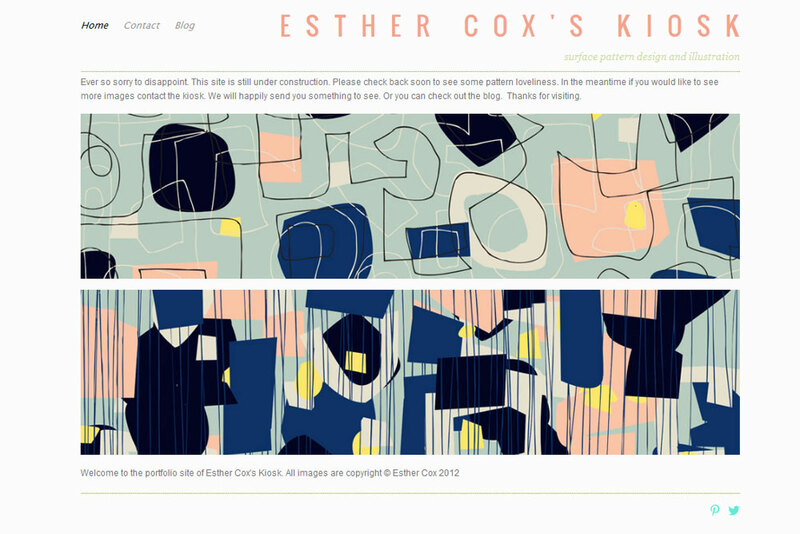 Very exciting, Esther, looking forward to seeing it up! I have been working away to get a bit of a gallery/site up too...still in the process..Thanks for the comment on my post re Helen Dardik-looove her style!